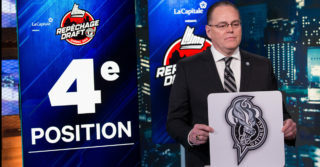 The Olympiques have announced on Monday that they awarded a three-year contract extension to their head scout Sylvain Brunelle. 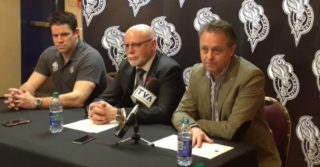 Hired by the Olympiques in 2013 as a scout, Brunelle completed over the weekend his second Draft as the team’s Head Scout. 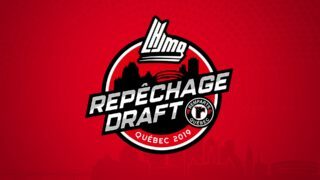 Before heading to Gatineau, he held the same position with the Halifax Mooseheads. He was previously a scout for the St. Hyacinthe Laser. Brunelle worked for the QMJHL’s central scouting bureau, and also served as assistant general manager for the Rouyn-Noranda Huskies.